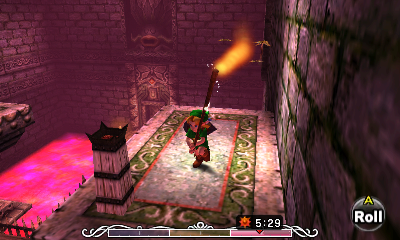 In 2000, Nintendo released The Legend of Zelda: Majora’s Mask, a far cry from the previous Ocarina of Time in terms of gameplay style and presentation. 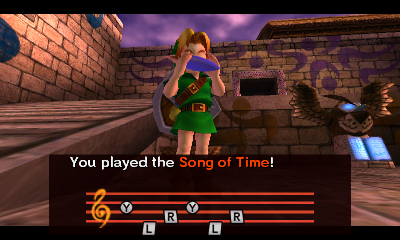 Unlike its predecessor, Majora’s Mask was a decidedly non-linear title that forced players to think quickly outside their comfort zone as they watched the strict timer count down three days in less than a few hours. 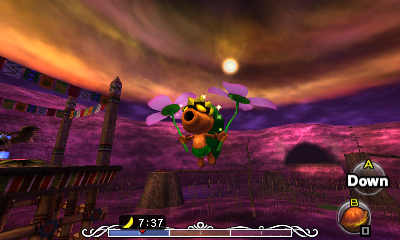 Due to the unique nature of the gameplay and its extreme departure from the standard Zelda formula, Majora’s Mask didn’t take as well among long-time fans as other entries; but, eventually, became an incredibly popular cult classic with those who played and fell in love with the game. Needless to say, many of these same fans were excited to see it receive the remastered treatment on the 3DS. And judging from what I’ve played, it’s a game more than deserving of being revived for modern audiences. 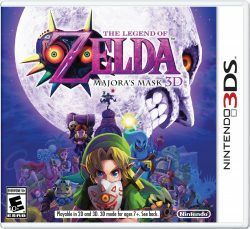 The Legend of Zelda: Majora’s Mask 3D begins with our hero Link as he searches for his treasured friend implied to be Navi. He comes across a strange and mischievous being named Skull Kid and, long story short, Link loses Epona, the Ocarina of Time, and is turned into a tiny Deku child. From there, you must wander around the town of Termina and complete a variety of tasks; first to restore your true form, and then to collect other masks while befriending the townsfolk and uncovering the mystery behind Termina. 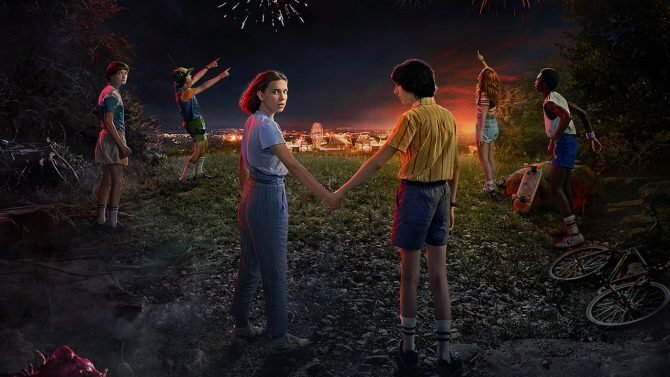 This mystery turns out to be the Moon’s imminent crash into the town in three days, destroying it completely and killing everyone inside. Then there’s the Skull Kid himself, and tracking him down reveals far more about the dark tale than imaginable. 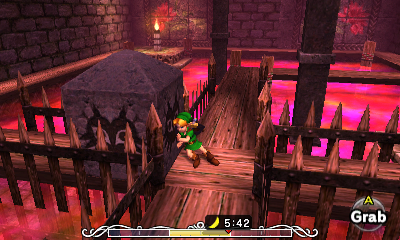 Due to the strict time limit, Link is restricted to the town and to various dungeons in the immediate area. 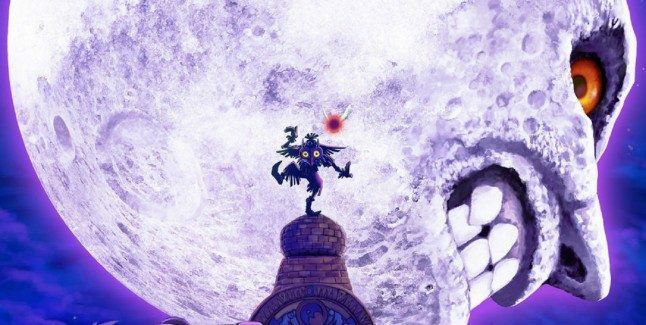 Normally, this level of restrictiveness would be an issue for the ordinarily open Zelda series, but Majora’s Mask combats this problem in two unique ways. 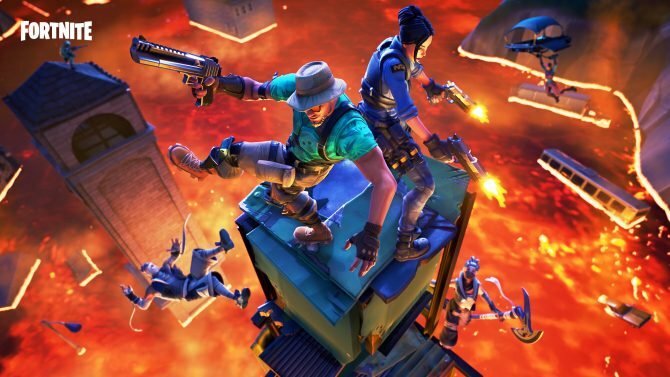 The first is that the game’s challenge is more focused more on time management and balancing massive amounts of tasks at once. The second is that exploration occurs within the town, by interacting with the inhabitants and learning more about their struggles, hopes, dreams, fears and despair. This title thus deals with very heavy and dark themes — including suicide. The latter aspect is where the game truly shines, though. Discovering the sheer amount of secrets that Termina holds is an endlessly fascinating journey and will challenge how you consider storytelling in a video game. The fact that a title 15 years old is still able to tackle this with such finesse and creativity is nothing short of staggering. 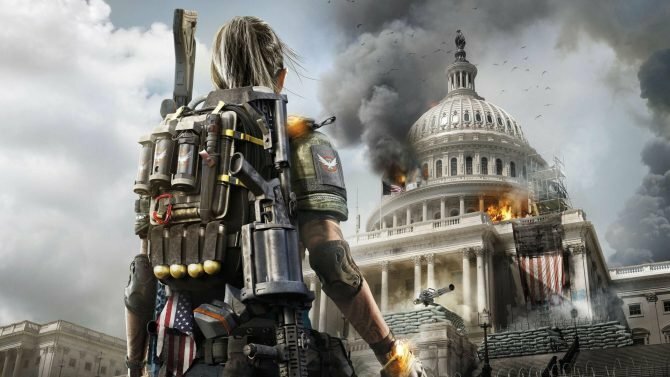 It’s rather funny then that the feature making this all possible, the time limit, can also feel like a cage restricting your movement and actions. So many times I wanted to freely explore the town without constantly micro-managing my time but was forced to pull back and reset the clock when the end came too close. As for gameplay itself, controlling Link is smooth and surprisingly functional for such an old game. The classic Zelda style control scheme holds up very well here and, even when using unfamiliar mask with strange new abilities, I was easily able to grasp the fundamentals. Playing the title on the New 3DS XL is even better, as the C-stick allows for very precise camera control — much more precise than the N64 analog stick ever was. The left analog stick works perfectly well in controlling Link and I didn’t have a single issue controlling him for quick platforming stunts. Z-trigger functionality is on the right shoulder button and once you adapt to the new button placement, it works pretty well, especially during high speed and highly intense battles. Now, since this remake is on the 3DS, there’s another control option available to players: the gyroscope. The gyroscope allows you to turn the camera without having to use the C-stick, which can be handy in certain situation. For instance, when playing the Clock Tower Shooting Gallery minigame, players can turn the system to use the gyroscope as a camera, greatly increasing reaction time and freeing up your fingers for the actual arrow shooting. 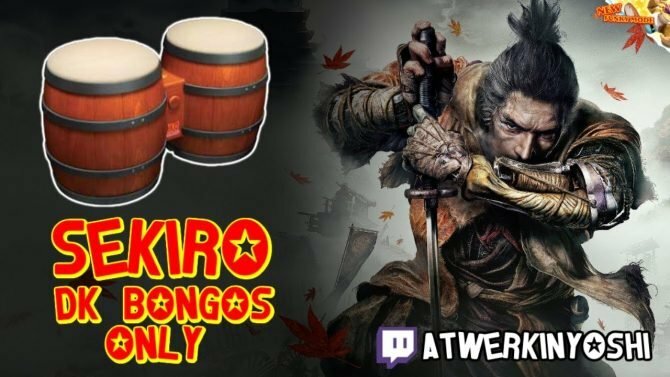 As veterans will tell you, this is an absolute godsend and will make this and other similar tasks that much easier to pull off, versus the fighting that had to be done with the original analog stick. Naturally, touch screen controls for the 3DS remake come into play as well and it’s incredibly handy for the inventory system, the assignment of weapons to buttons, passing important quest items to NPCs, and for viewing maps. This also means that the menu does not need to be pulled up every time one of the mentioned tasks has to be performed, further streamlining the experience. Other parts, such as the Bombers’ Notebook, have been retooled and are much more user friendly than before. 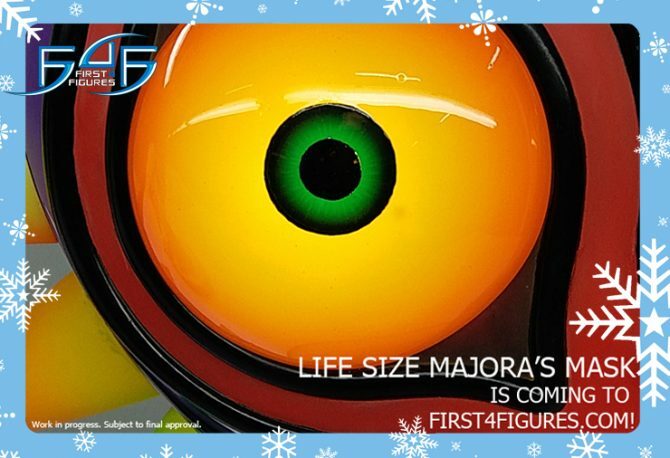 As in any Zelda title, there are plenty of side quests and mini-games to complete as well, netting you useful upgrades, heart containers and new masks. As stated before, finding each meandering path is no easy task but incredibly rewarding in both story and prizes. Gameplay itself is familiar yet quite varied. 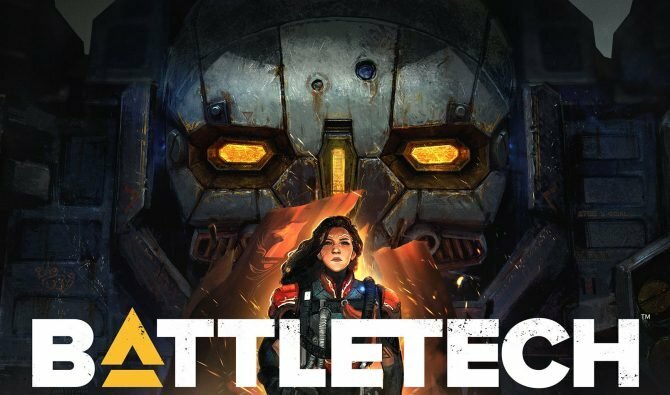 You have the standard and strategic mechanics of combat that requires one to search out specific weak points and deliver precise strikes with a variety of weapons. Then, the unique feature of the game, switching between different masks that grant different powers, adds enough diversity to really shake things up. For instance, fighting a boss that requires you to swap between using regular Link form on normal ground and his Zora form to fight underwater is a real thrill and will certainly challenge you. Normally these mechanics give this title an overall higher difficulty ranking than other entries in the franchise. However, Nintendo has made adjustments from the original title to make it more accessible to newcomers. The first is the Sheikah Stone, which bestows a certain amount of hints to the player by visually showing you where to go or what to do next. Very helpful as some of the puzzles tend to be quite odd and hard to solve at times. 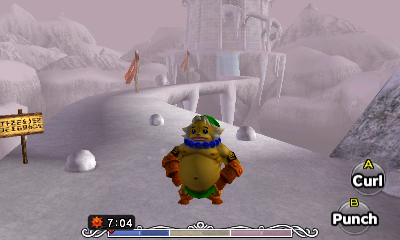 Another new inclusion is a dedicated save point in the South area of Termina. In the original version, you had owl statues that could be activated but striking them, but they only worked as a temporary save until you reloaded it and then died or turned off the game. The only true ways to save were either in dungeons or by using the Song of Time to reset to the first day; the latter being problematic since you lost your rupees and any numbered items. With this new owl save point, though, you can save permanently to your save file, making quests and other tasks that much more manageable. 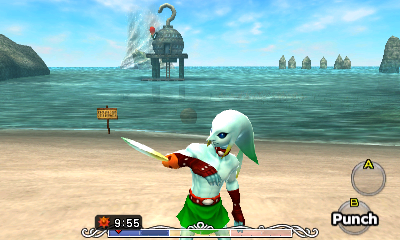 There are also a few interesting adjustments made to other gameplay features, such as how Link swims in Zora form. The original game has him speed along, which was fun in open spaces but a nightmare in cramped areas. 3D fixes this issue by given him a more deliberately paced stroke, allowing for easy swimming in smaller dungeons. A second example is the balance enhancements made to the Gyorg boss battle, an epic fight with a giant masked fish. In the original title, players could literally spam attacks with human Link’s boomerang the entire sortie, barely moving around the platform. In 3D, not only is this not the case, some sections even require Link to dive underwater and fight the monster in its own home. This has the effect of creating a tenser and more epic atmosphere. Other bosses have had similar enhancements, improving the overall quality of each boss battle. 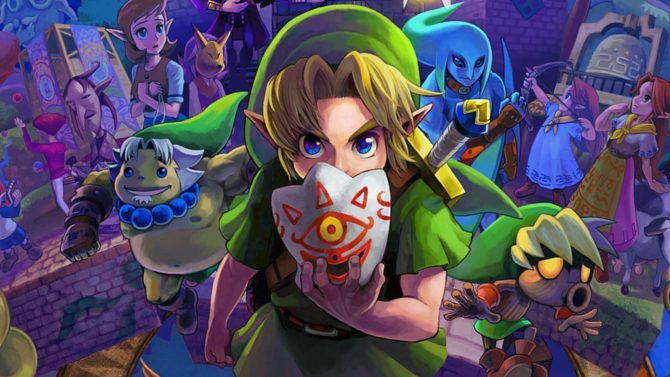 Music was always incredible in Majora’s Mask, and this remaster upgrades the soundtrack’s sound quality while leaving the classic foundation undisturbed. Speaking of the tracks, they fit the setting beautifully — the balance and striking difference between the first day’s upbeat and whimsical music and the last day’s melancholy tunes sends such chills up my spine to this day. 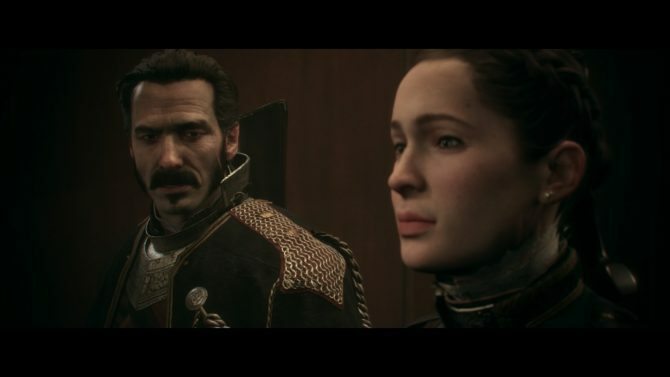 Graphics have been given a similar treatment of refinement without ruining the essence of what made the original so distinctive. Textures have been rendered much better, the water is even more beautiful than before. This is all possible through the keen art direction, which judging from the recent official pieces, has only improved over time. There are, of course, downsides that slightly blemish the experience — ones that mainly stem from its age. One such point is the camera. At times, it can get a bit hung on corners and fritz out for a moment as it attempts to readjust, which is certainly disorienting. Another issue is one briefly touched on before: the puzzles are a bit too obtuse in its solutions at times. On many occasions you are left wandering around trying to solve this puzzle, explore this dungeon, or find this area while helplessly watching the timer run out. 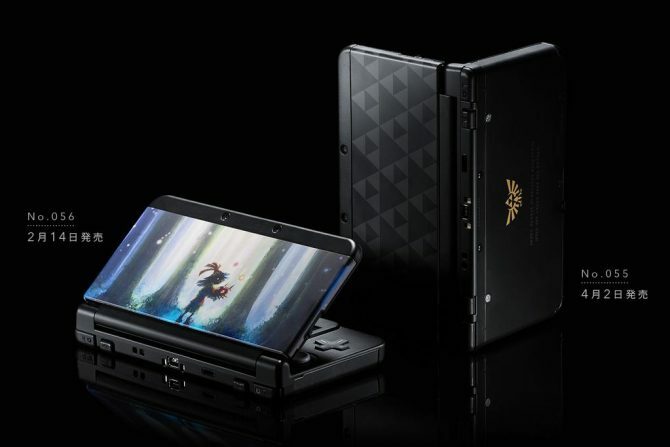 This is especially a problem because other than closing the 3DS for sleep mode, there is no way to actually pause the game and regain your bearings.